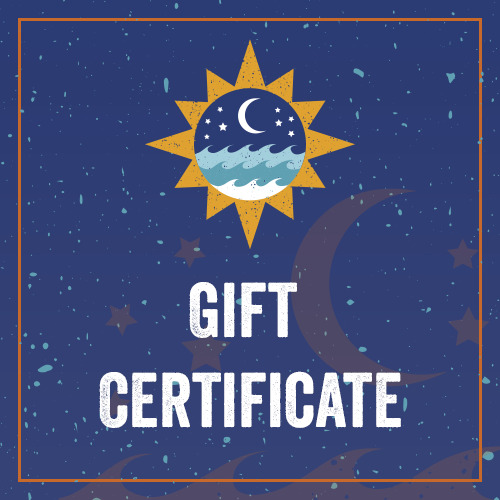 Send someone a Gift Certificate from Dublin. It will never expire, and we will honor the value until they have used every last penny! You can chose for us to mail it to them, or we can save it at the register here at Dublin for the recipient to pick up.